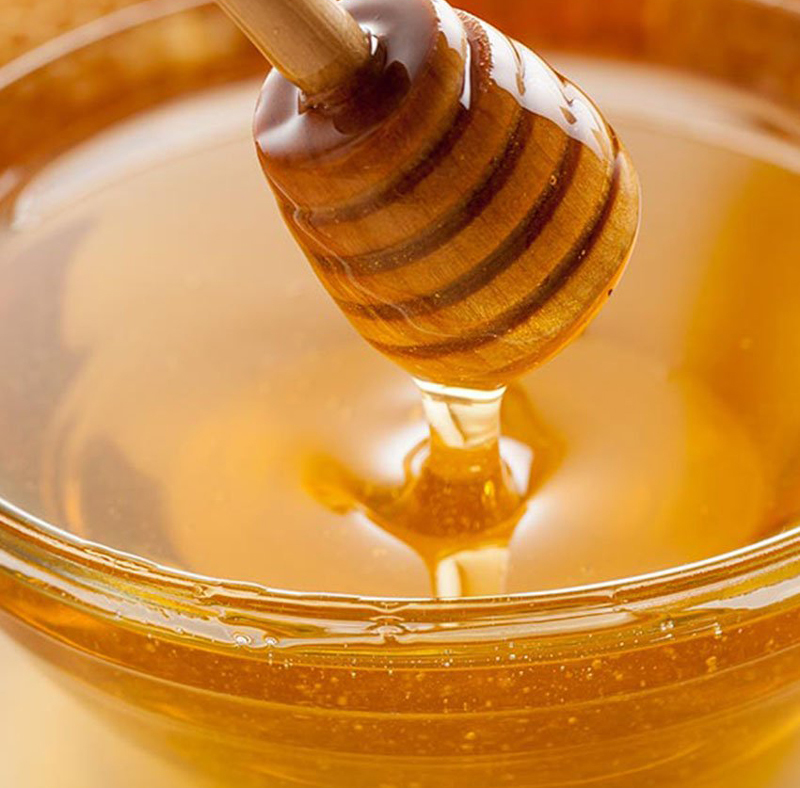 Find out all the ways honey can benefit your skin, from treating acne to getting a glow. We're gonna go out on a limb here and guess that, like us, you have experienced at least a handful of DIY beauty treatment disasters. Beauty bloggers sure have a way of making all those fruit/oatmeal/salt/oil masks seem like the best thing to happen to our skin since Botox — but the end result is typically a huge mess and a pile of disappointment. But don't give up on homemade skin care just yet, because turns out good old-fashioned honey is the real deal — and you can keep your treatments with it super simple. 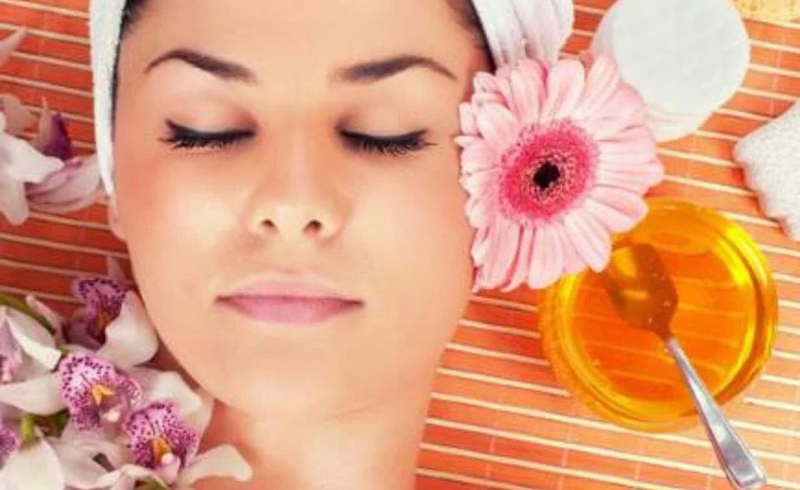 "Raw honey is incredible for your skin thanks to its antibacterial properties and hefty serving of skin-saving antioxidants," natural beauty expert Kim Wallace, founder of kimberlyloc.com, told us. "Whether you're looking for an inexpensive DIY solution or a powerful skin treatment, raw honey can help you regain your glow." Try zapping pesky zits with honey. “If you're suffering from a breakout, reach for a swab of honey instead of an overly drying over-the-counter pimple cream,” Wallace advises. “Applied ever so lightly, you can sleep with a dab of honey on your face and awaken to less-stressed skin.” Swirl a small amount of honey onto a cotton swab and dab onto your blemish. If you want a little extra boost, Wallace suggests mixing the honey with tea tree oil and lavender oil for additional natural cleansing.